I love a great pair of sunglasses. I have several in different shades and frame styles. My favorite is a black vintage cat-eye style, followed by my brown tortoise print frames and my gold-rimmed aviators. While my favorite as far as looks go is the black vintage pair, the tortoise print shades, like the ones pictured above, are definitely the most versatile. The classic wayfarer frame goes with just about anything whether casual or dressy, and the mix of black and brown means you can pair them with either black or brown accessories and so many different colors when it comes to the rest of your outfit. I really like this pretty pair by Free People. You may have a different favorite, depending on your face shape. 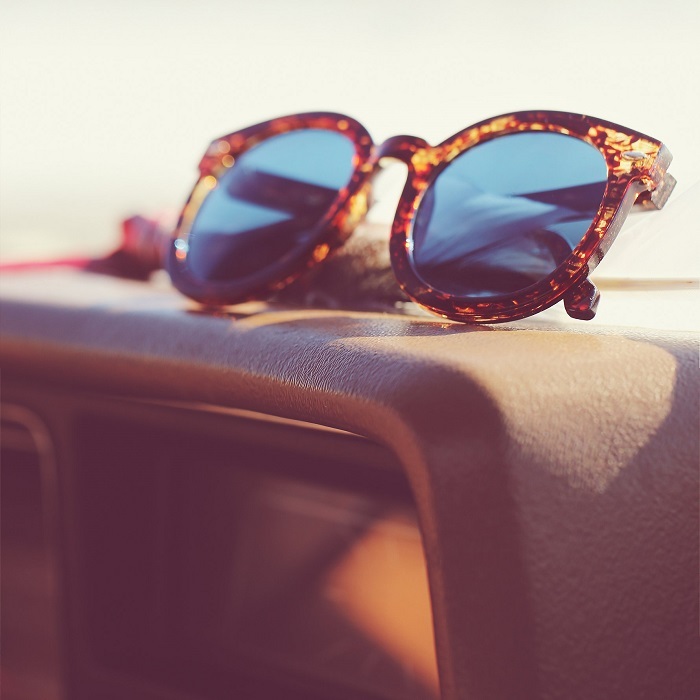 Here is a great guide on how to find which sunglasses go best with your face shape. What are your favorite kinds of shades? 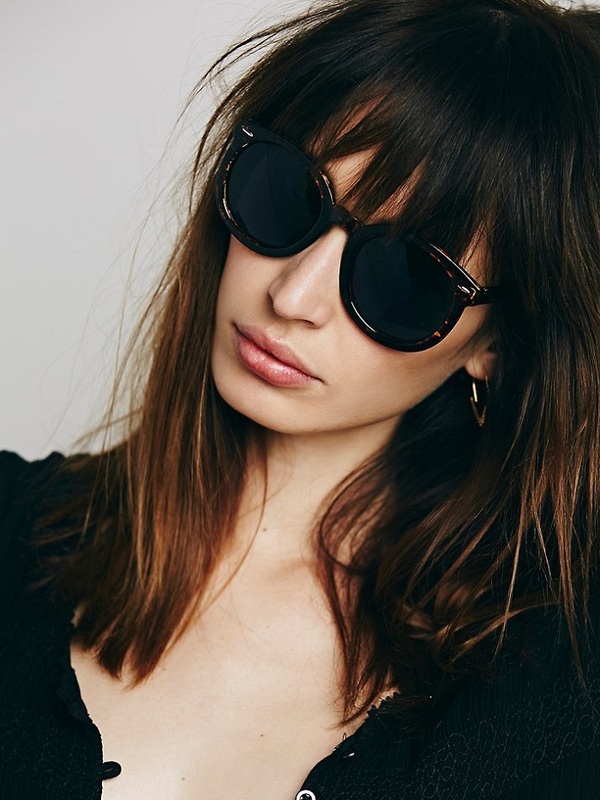 Pictured: Abbey Road Sunglasses via Free People. I have to wear prescription sunglasses. I bough a pair of oversized designer frames for mine over 25 years ago, and they're back in style now!